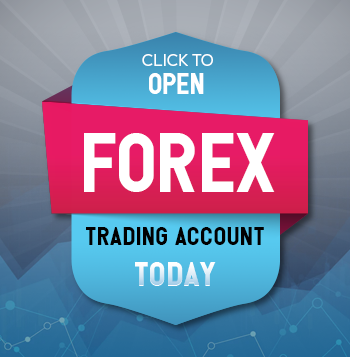 Check the forex rates while executing real-time transaction. This simplifies the process of checking rates across many sources. You can verify exchange rates with our dealing room, while negotiating with the bank. Audit your previous forex transactions to identify the difference in the margin charged by the bank in your remittances.This makes you aware of the loop holes for further action. Audit last 60 days transactions by getting first hand information about forex transaction cost. Thank you, for using Myforexeye Application. We are excited to have you on our forex platform. We request you to subscribe to the required services. What kind of forex service on Rates is provided by Myforexeye? Rates allows users to check forex rates in real-time while transacting with their banks as well as conduct a preliminary audit of last 1 year transactions closed with their respective banks. Rates can be used to check both real-time and historical rates for all types of forex transactions including Cash, Tom, Spot, Forward and Forward cancellation. Which all currency rates we can check using Rates service? 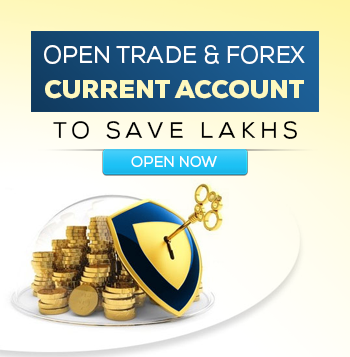 A user can check rates both real-time and historical for following currency pairs _ USD/INR, EUR/INR, GBP/INR, JPY/INR. 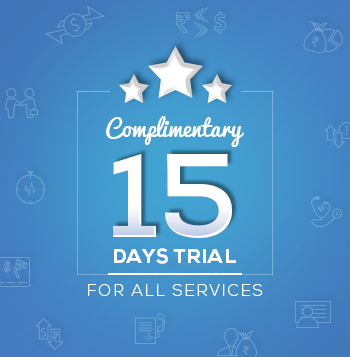 Rates service is available between 9 am to 5 pm IST from Monday to Friday. As per RBI guidelines, merchant transactions are permitted till 4:30 pm only. What is the source of real-time and historical rates? Real-time rates are updated once every 5 seconds. The rates are picked from multiple sources including rates negotiated with 50+ banks for customers using TPO service of Myforexeye. What is the authenticity of rates on Myforexeye? Myforexeye picks up data from 4 global service providers, blend this data from 27 contributors and populate its database. These rates are accurate and can be verified from external auditors. Is Rates service chargeable? If yes, how much? Rates service is chargeable for checking real-time rates. A client has to make online payment of Rs. 20,000 per annum for availing the service. It comes with host of other services like access to historical rates, Daily Research Reports, Premium Research Reports and Trading Calls which makes the service highly cost effective. However, guest users can check historical rates for upto 3 transactions done in past 1 year with their banks.